You know who needs a little R&R? Michelle Wie, Alison Lee, Jessica Korda and Austin Ernst. And that's just what these friends are getting in South Carolina. And they hashtagged it #RR2016 as they share photos on their respective social media accounts. 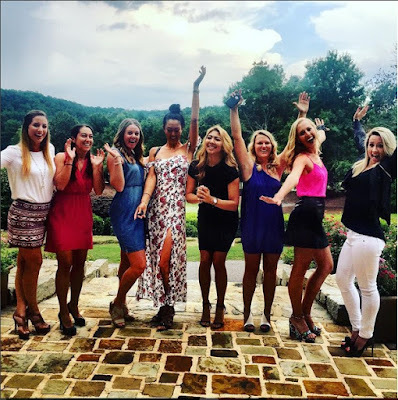 This group of Austin's LPGA friends gathered in Tennessee for her charity tournament at The Cliffs. 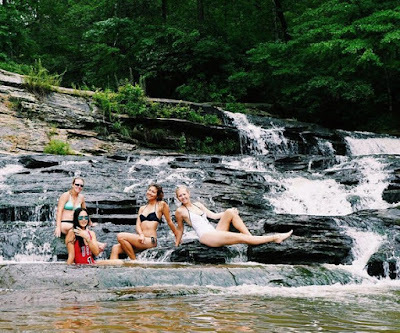 Once the golf ended, the real fun began, and much of it took place on Lake Keowee.